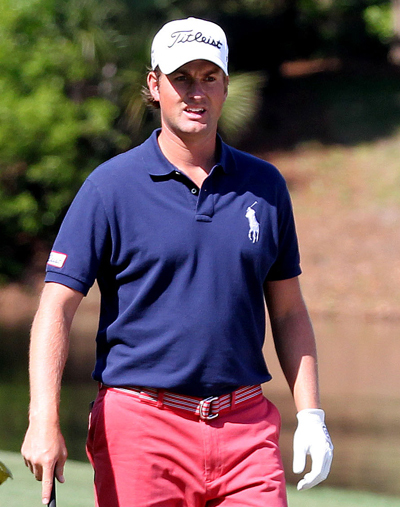 Webb Simpson 14/1 comes into this week in fairly good form, he has shot a couple of 64s in his last two events but just needs a bit of consistency, which is something I think he will find this week at Sedgefield Country Club. It’s a course he seems to enjoy playing on, winning the Wyndham Championship here in 2011 and two other Top 25 finishes since 2010, one of those a Top 10 the year before he claimed the trophy. Defending champion Sergio Garcia 18/1 is another player who seems to enjoy this track, Sergio also made the Top 5 in this event back in 2009. Garcia comes into this week after starting well at last week’s PGA Championship, but rounds of 75, 76 saw him plummet down the leaderboard. I am hoping the positive vibes start to flow from his win last year and the way the course suits his eye, will see the Spaniard back to playing some of his best golf this week. 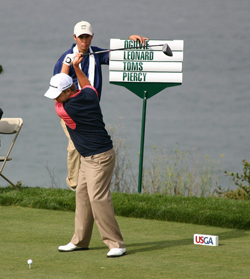 This one was a bit hard as it’s a toss between Brandt Snedeker 16/1 and Bill Haas 20/1 and both are in great form, but I am going to stick again with Brandt because he won here back in 2007 and has had another couple of Top 10s since then. 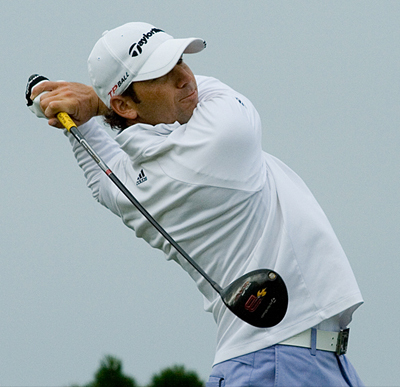 Snedeker recent form has seen him bag the Canadian Open and another two Top 15 finishes from his last five tournaments. A player who comes into this week in great form is David Toms 45/1. Toms finished last week’s PGA Championship with rounds of 69, 69, 67 to finish inside the Top 10. David is another player whose eye fits this course well. He’s had a runners-up finish and two other Top 25 finishes here since 2009 and I think these are great odds for the lad from Monroe, Louisiana, who also had a Top 20 finish at the Reno-Tahoe Open and needs a good finish here to make the FedEx Cup playoffs. It’s not been the greatest of years for Carl Pettersson 66/1 who is a past winner of this event back in 2008 firing a second round 61 on his way to victory. Carl has finished in the Top 5 here in the last two years and obviously loves playing this course, so again I am hoping that positive energy shines through in his golf this week. This week’s outside bet is going to be Chez Reavie 100/1 as you can see I do think the horses for courses theory stands up, you only have to look at Tiger Woods and his record at Firestone CC. Chez has had two Top 10 finishes here and shot a final round 65 in 2011 which saw him move rapidly up the leaderboard. 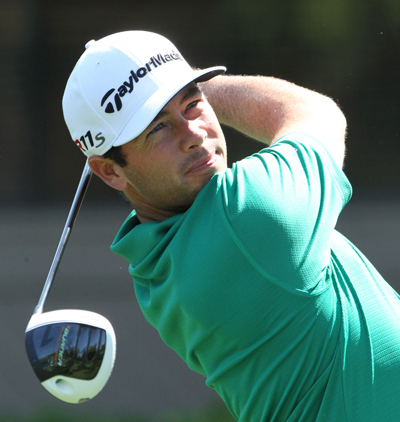 Reavie has five Top 25 finish so far this year, I am hoping he breaks into the Top 5 here this week.